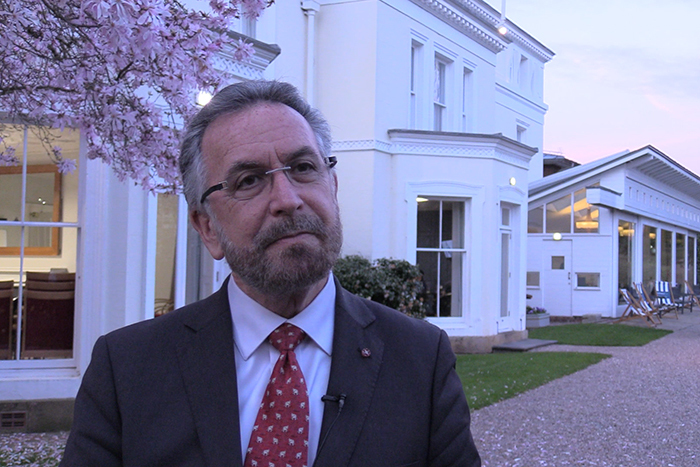 The Anglican Communion News Service reports from a meeting of the Anglican-Jewish Commission which took place in Manchester, England, this week. 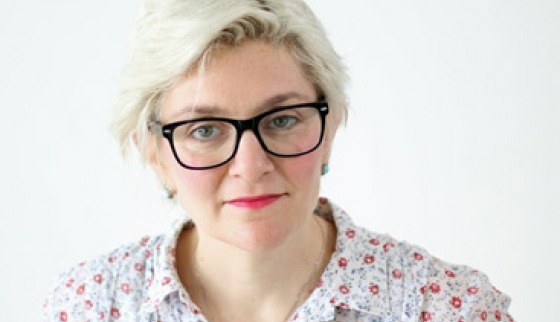 The Head of Communications at the Anglican mission agency Church Mission Society (CMS), Naomi Steinberg, reflects on the dangers of a colonialist approach to western reporting of global missions. 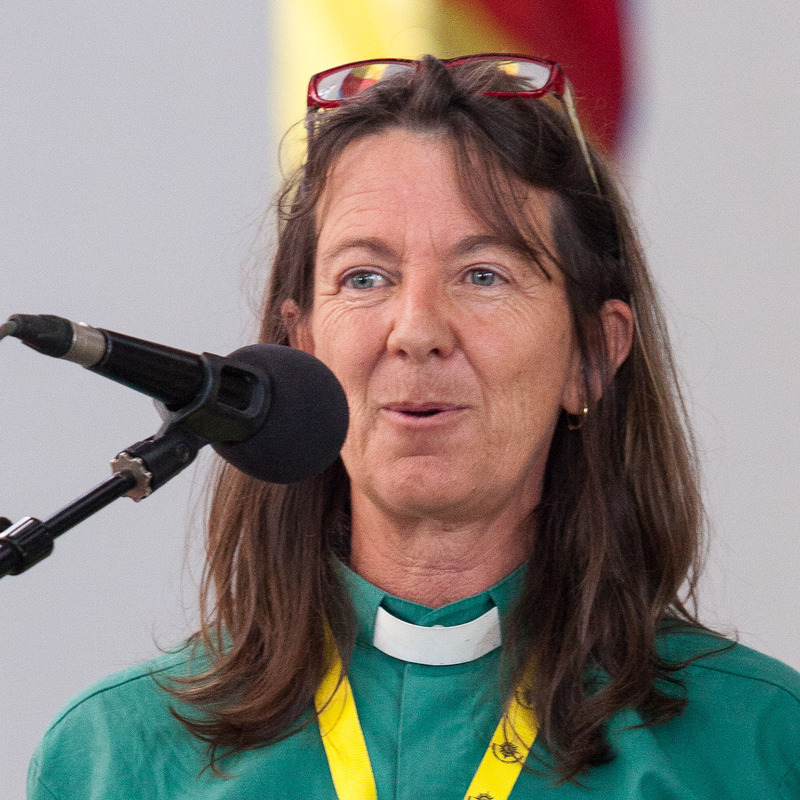 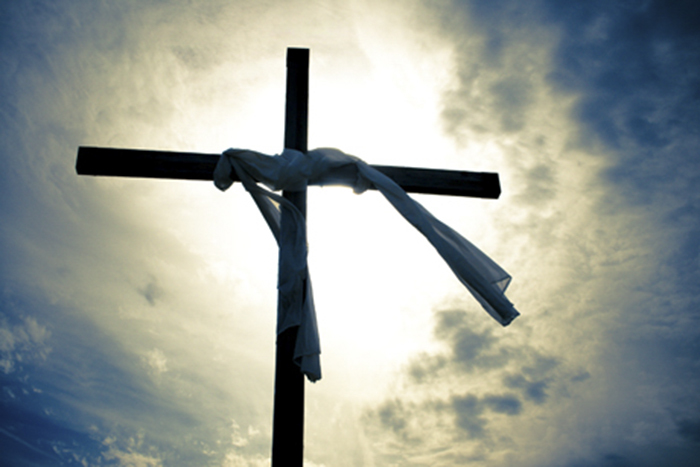 As we approach Earth Day (Monday 22 April), the largest civic-focused day of action in the world, the Environmental Coordinator for the Anglican Church of Southern Africa, Canon Rachel Mash, poses a challenge for Christians and makes connections with the Easter story.